In August 2007 we saw a strong offensive of the Canon company. Only in that month a professional EOS 1Ds MkIII reflex camera, a half-professional EOS 40D and three new lenses: one L-series and two cheap, amateur devices with image stabilization were presented. One of them was the EF-S 55-250 mm IS which we’ve already tested here, the second – a kit substitute called the EF-S 18-55 mm f/3.5-5.6 IS. These two instruments are undoubtedly Canon’s answer to the increasing popularity of reflex cameras, equipped with image stabilization. 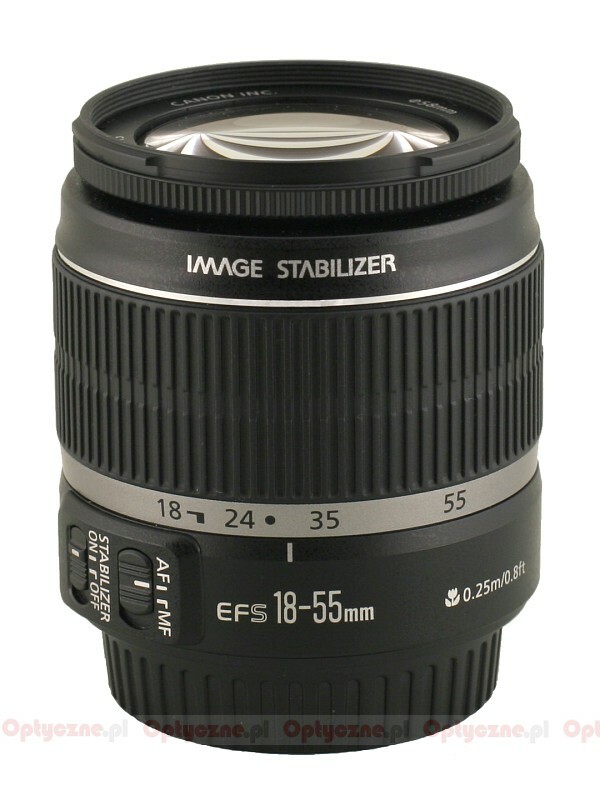 Currently an amateur photographer buying the simplest Canon cameras can also purchase two lenses, covering the 18-250 mm focal lengths range (the equivalent of 28-398 on full frame) and, additionally, they come with a stabilization system. Earlier, if you wanted to have stabilization you had to buy expensive or even very expensive lenses. 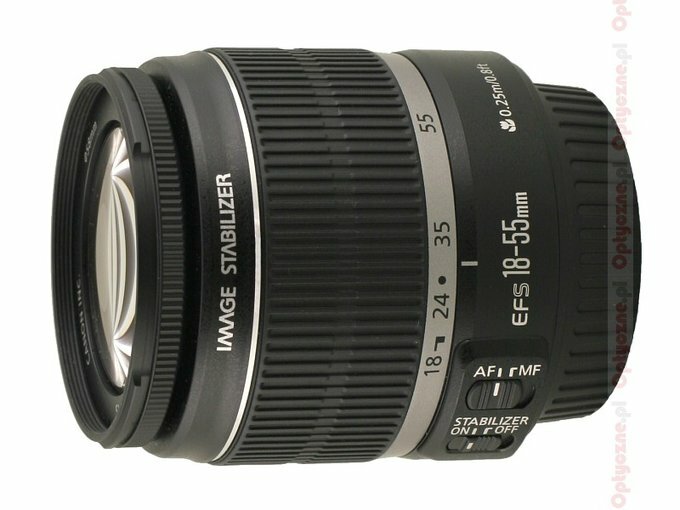 The test results of the EF-S 18-55 mm f/3.5-5.6 IS are even more interesting because a similar move was made by Nikon, which has also launched a cheap, stabilized “kit” substitute, and by Pentax, which has presented a new version of its 18-55 mm lens. The results, the new Nikon and Pentax kits achieved, were very impressive so we are even more curious how will the Canon compare with them. Enjoy your reading, then. 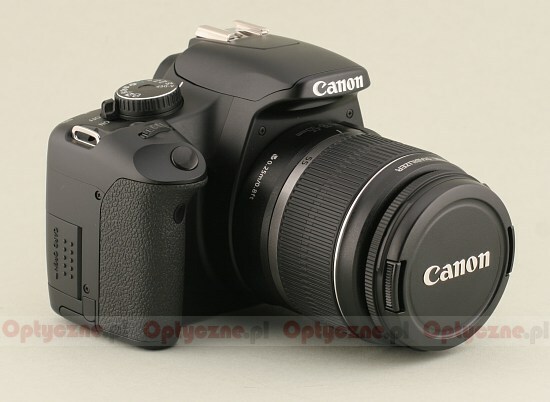 The lens was lent by the Fotozakupy.pl shop.